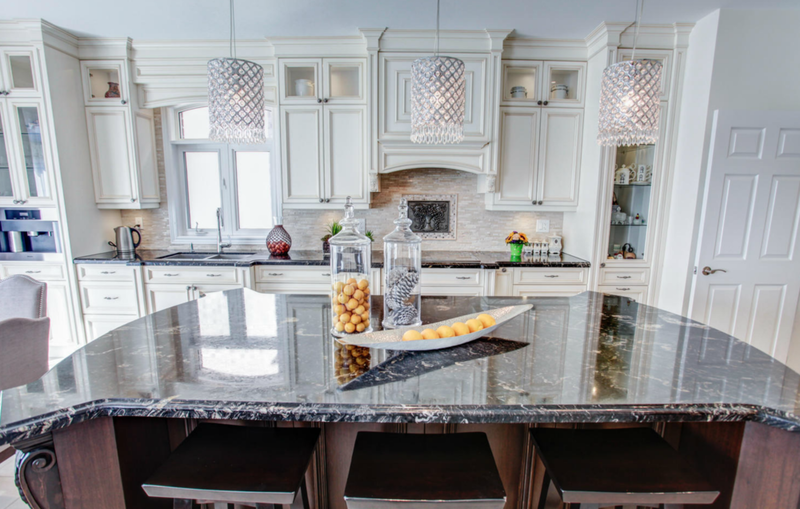 Kitchen Design : Based in Vaughan, our specialty at Designer Kitchens & More is working directly with our clients to make their dreams come true. We have in house designers that work directly with each client to plan out a functioning layout that works best for them and their home. We find and spec the appropriate materials and coordinate with our fabricators to ensure everything is perfect. Our designers have years of experience in kitchen design, ensuring our client and their kitchen will be in good hands. We are equipped to work with any budget while still ensuring our quality of work to meet your kitchen needs.